Barbara is a columnist with Canada's National Post. Her award winning journalism on gender related issues is known far and wide. 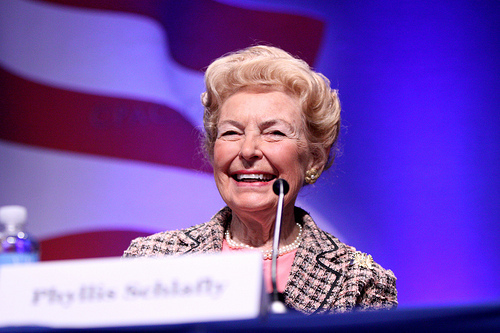 Phyllis founded the Eagle Forum, a leading organization of conservative women. Phyllis was named by Time Magazine as one of the 100 Most Influential Women of the 20th Century. Jill is a longtime member of the Maryland General Assembly and well known civil rights activist representing the citizens of Baltimore City. Rep. Mary Flowers has represented the people of Chicago's 31st district in the Illinois House since 1985. 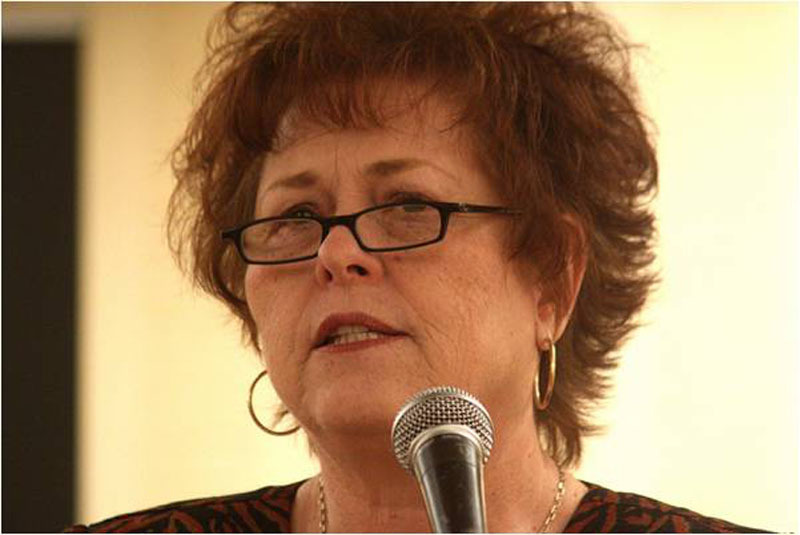 Erin founded the women's domestic violence shelter movement in 1971. Less known is her staunch support for Shared Parenting. 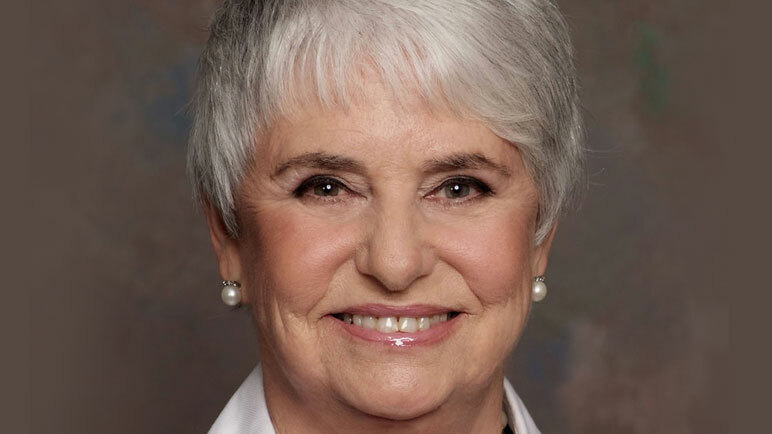 Karen DeCrow, former NOW president from 1974-1977 has publicly stated for five decades that: "There should be a rebuttable presumption of Shared Parenting for Children of Divorce." Gwen is an Attorney and founder of REAL Women of Canada, a pro-family organization. Jill is President of the Parental Alienation Awareness Organization USA. She has served on the Illinois Family Law Study Committee, appointed by Illinois House Speaker Michael Maddigan. 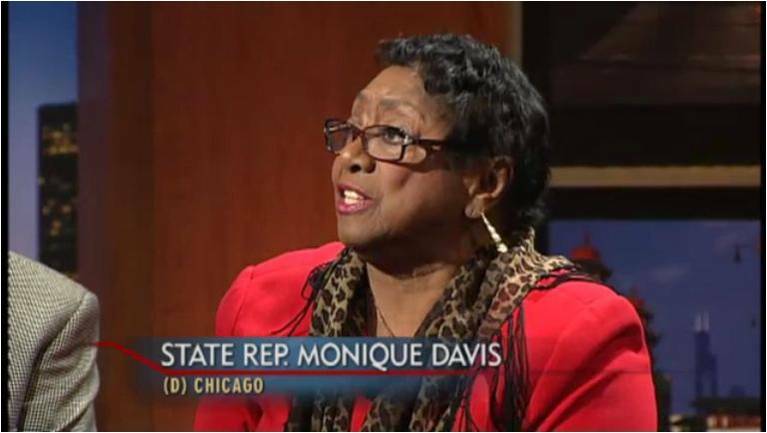 Rep. Davis has served the people of Chicago's 27th district since 1987. 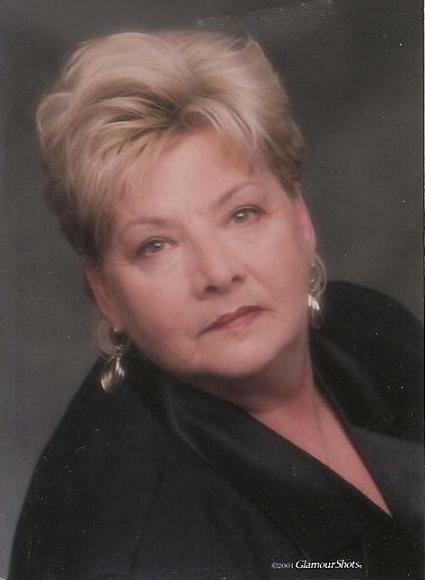 Paulette comes to LW4SP from Canada where she has been a leading shared parenting advocate for a number of years. 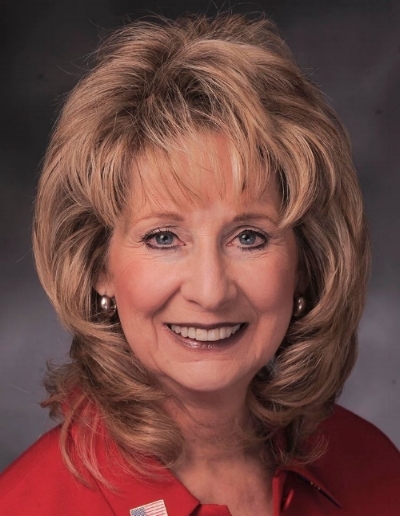 Phyllis is a member ofIndiana's General Assembly representing the people of the 85th district for over 35 years. Rachel, a political columnist and attorney writes for Townhall, the Selous Foundation for Public Policy Research, Christian Post and the UK Guardian. She also edits the Intellectual Conservative. Linda has been in the Illinois House of Representatives since 2003, serving on a number of committees dealing with issues affecting children. 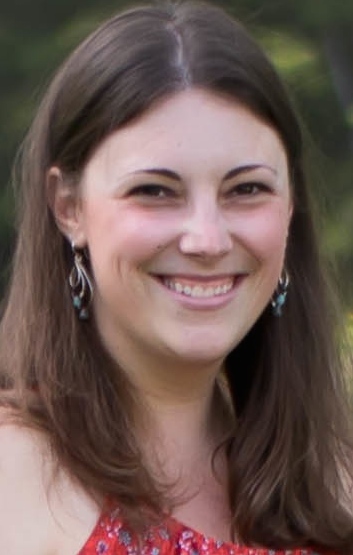 Molly is the founder and executive director of the Center for Parental Responsibility, a leading shared parenting organization (CPR) located in St. Paul, MN. Senator Allen served the people of Arizona 5th district and was responsible for passing several pro shared parenting laws in the state. Teri is the Program Director for Stop Abusive and Violent Environments (SAVE). In 2005, Teri lead the lobbying group Women for Shared Parenting and gave testimony for California's Shared Parenting Bill AB1307. Kris is a co-founder and former executive director of the Canadian Equal Parenting Council. She has experienced first hand the benefits of co-parenting her children with their father. Janice is a professor of English at the University of Ottawa. Lise is a well known writer on gender and relationship issue in Quebec. She founded an organization called ANCQ. Ruth comes to LW4SP from the UK where she operates Wikivorce, the largest collection of data and pro se help information in the world. 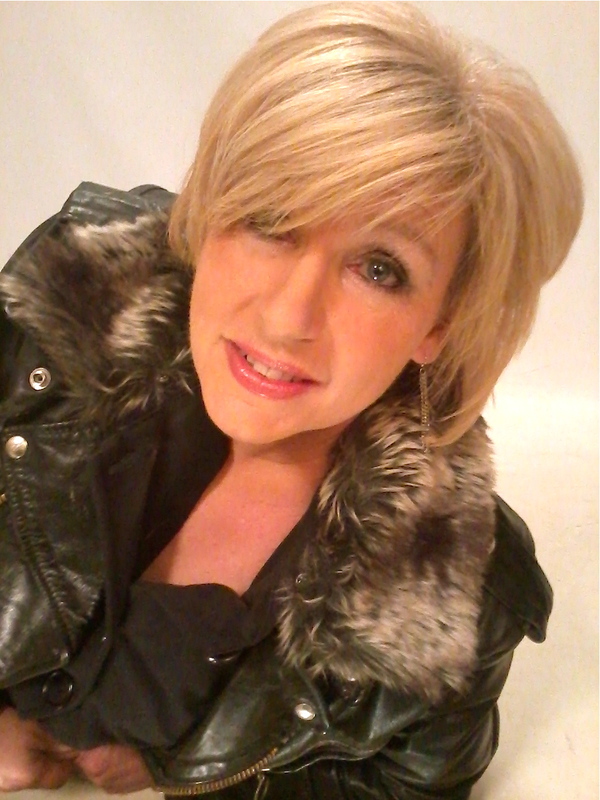 Mary Lou is Vice President of the Canadian Chapter of the International Free Press Society. Barbara is a well known subject matter expert in the area of domestic violence. 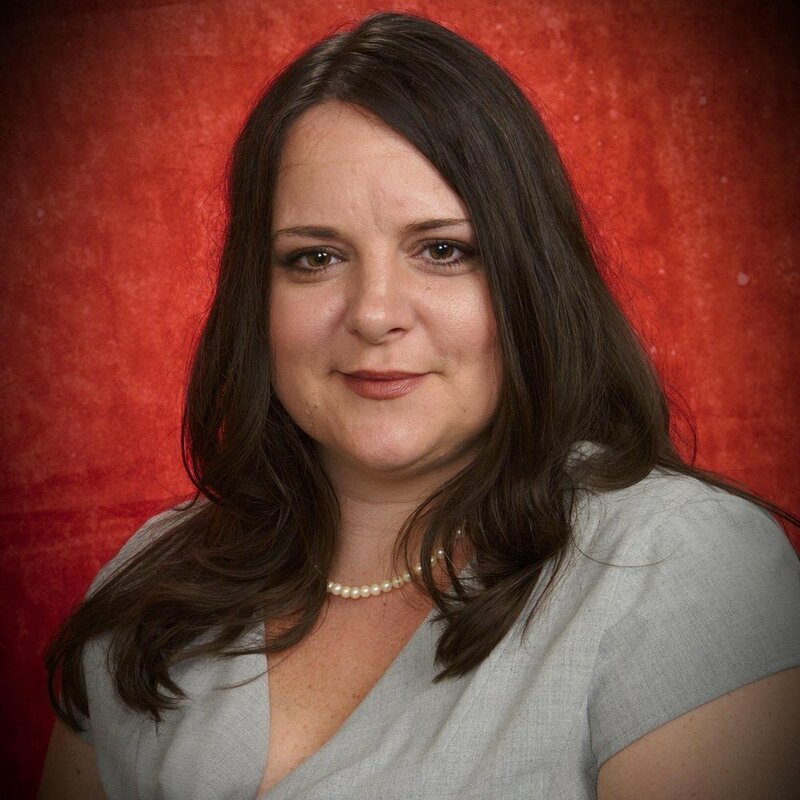 Kristina is a founding Partner at Guerrero & Camplin PLC, LLO where she practices Family, Criminal and Juvenile Law and was a staunch proponent of Nebraska's most recent Shared Parenting Bill, LB22. She is a proud Mother of six Sons and enjoys motivational speaking. Lori is the Founding Partner at Barkus Law, P.A. where she practices Family Law and is a member of the Collaborative Family Lawyers of South Florida. Lori is also admitted to practice in Georgia and Washington D.C..
Amy is a Founding Partner at Sherman and Gilner, PC LLO, a strong proponent of Shared Parenting and frequently appears before the Nebraska Court of Appeals and the Nebraska Supreme Court. Karen is a Partner involved in all types of Litigation. 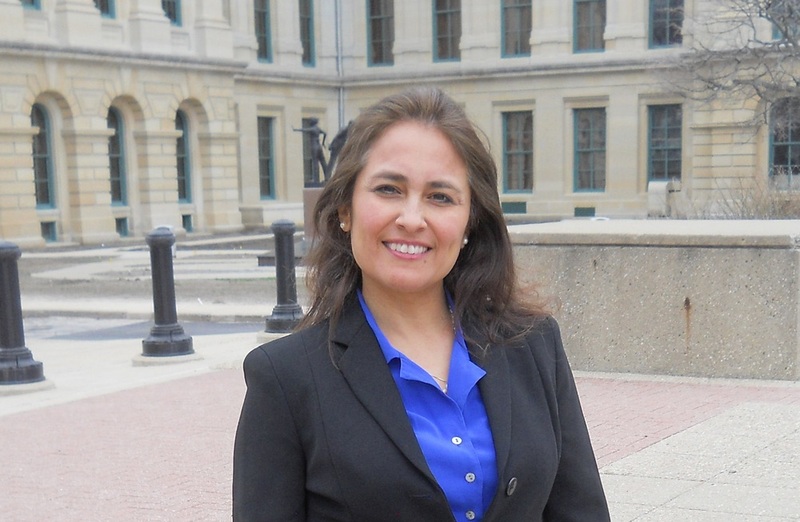 She has extensive experience in Domestic Relations and was appointed by Illinois House Speaker Michael Madigan to assist in redrafting the divorce laws in Illinois. Carmen has served as a Public Speaker for Women and Youth in Non-Traditional Roles for over 25 years, a Trainer and Lecturer for Women and Youth in Leadership and Career Training for 18 Years, and a Community Advocate and Organizer / Parent Leader Role in Public School Educational System for 12 years, Carmen M Colon is an Engineer, Author and Career Advancement Facilitator. Denise is a recognized expert on domestic violence and a Professor of Psychology. Celia is a Solicitor and Author with a particular interest in the field of Child Law. Ingrid Carlqvist is a Swedish journalist and author that in 2012 started the newspaper Dispatch International. She has written about the importance of fathers in childrens lives for many years. Jill is the Director at Carnegie Regional Library, the Sponsor of the 2014 North Dakota Shared Parenting Ballot Initiative and the 2011 Advocate of the Year for her work in passing an Anti-Bullying Law in North Dakota. Dr. Douglas is an associate professor in the School of Social Work and Master of Social Work program at Bridgewater State University and founder and chair of the National Research Conference on Child and Family Programs and Policy. Dorcy (Russell) Pruter is the Founder and CEO of Conscious Co-Parenting Institute. She is an Internationally recognized expert on both high conflict divorce and parental alienation. Dorcy’s main desire in starting the Conscious Co-Parenting Institute is to shift the world’s limiting beliefs about divorced families and to shift divorced families dealing with the pain of Parental Alienation from divided to united through the fostering of unconditional love and personal accountability. 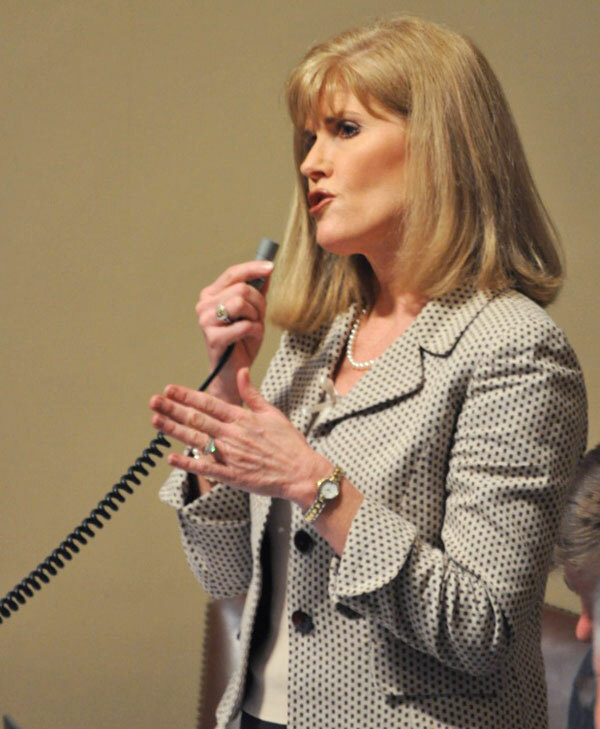 Representative Scott serves in the Minnesota House of Representatives and Sponsored a Shared Parenting Bill in 2012. Christine is a Journalist and nine time, international award-winning talk show Host and Producer at CTS TV in Burlington, Ontario. She has served as Broadcast News Writer and Anchor for Christian Post in Washington and New York. Her writings have appeared in FrontPage Magazine, U.S.A. Today Online, Islamist Watch, Wall Street online and the Gatestone Institute in New York where she sits on the Board of Governors. Rebekah is the founder of the Strong Stepmom Awareness Campaign. SSAC is working with legislative leaders in the pursuit of shared parenting, children’s rights, and keeping judges accountable to enforce laws. Chawna is the founder of Missing an Angel and the Love is Louder than Lies campaign. Angela is a member of the German non-profit association Väteraufbruch für Kinder e. V. which was founded in 1988 and presently has about 3.000 members. She is also a member of the regional Board of Väteraufbruch für Kinder Karlsruhe e. V. and is serving her third term as a member of the Federal Board. Dianna is a nationally known speaker on men, women and families and is widely quoted on the subject of equal Shared Parenting. Diane is the United States Coordinator for 2013 International Men's Day; Chair of the USA 2012 -2022 International Men's Day Ten Year Planning Committee; and a member of the International Men's Day Coordination Committee where she represents the United States. Betty is the founder of CANGRANDS, a national Canadian grass-roots organization dedicated to providing information and support to the 75,000 kinship children being raised by grandparents and other kinship family members. Laura is the CEO and founder of The D Spot, dedicated to supporting women as they move through and forward after divorce; learning how to divorce with intention and integrity. Senator Gobi serves in the Massachusetts Senate for the people of Worcester. Hildegund was a family law attorney for three years before becoming a Professor for Family Law at the Lutheran University of applied sciences in Nuremberg Germany in 2000. Georgialee is a prominent family law attorney and arbitrator as well as a popular writer and speaker on law topics. Karen Kristjanson is supporting others doing shared parenting with her book "Co-Parenting from the Inside Out: Voices of Moms and Dads". Suzanne has written extensively about politics, parenting, and the influence of feminism on American society. She is the author of three books, a Fox News contributor and a founder of Women For Men (WFM). Suzanne will serve as a trustee of LW4SP. Representative Garry has served the people of the 39th Middlesex District in the Massachusetts House of Representatives since 1994. She is also a practicing Family Law attorney. Veronica Rose, as Ms. Oregon Plus America 2013, has centered her national platform around co-parenting and related issues that affect the children of blended families. 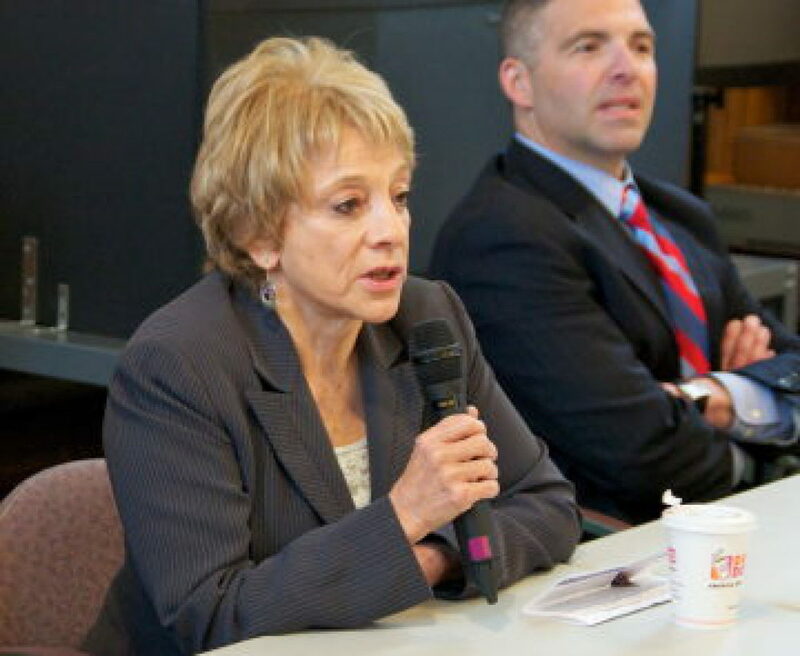 Representative Poirier represents the people of the 14th Bristol District in the Massachusetts House of Representatives. Marilyn is serving in her eighth term as an elected member of the Governors Council, the elected body which approves Judicial Nominees in the State of Massachusetts. Dr. Graham-Kevan is a Reader in the Psychology of Aggression at the University of Central Lancashire and a Professor of Clinical Psychology at Mittuniversitetet. Dr. Giancarlo is an applied anthropologist and professor at Mount Royal University since 1992. She is a researcher and author with expertise in social issues, in particular Parental Alienation and Parental Alienation Syndrome. Philippa Dolan is a Family Partner based in the London office of the law firm, Collyer Bristow LLP, an advanced member of the Law Society's family law panel, a civil and family mediator, collaborative lawyer and a Fellow of the International Academy of Matrimonial Lawyers. Representative Lisa Villa serves in the Maine House of Representatives, representing District 98 which includes the towns of Bridgton, Harrison, Lovell, Stow and Sweden. Lena Green, LCSW, CLC is the founder and Executive Director of the Akira Center which houses 3 programs: 1) Fathers First which focuses on counseling, advocacy and support to fathers 2) Family University which focuses on healthy relationships, co-parenting and group based learning and 3) The Amherst Residence, which focuses on a residential support for pregnant and parenting young women. Marianne is an Evening TV News Anchor and Reporter for WAND -TV Newscenter 17, the NBC affiliate in Central Illinois. Dr. Elizabeth Celi is a Psychologist, Author and award-winning speaker and media commentator on men’s mental health and masculinity. 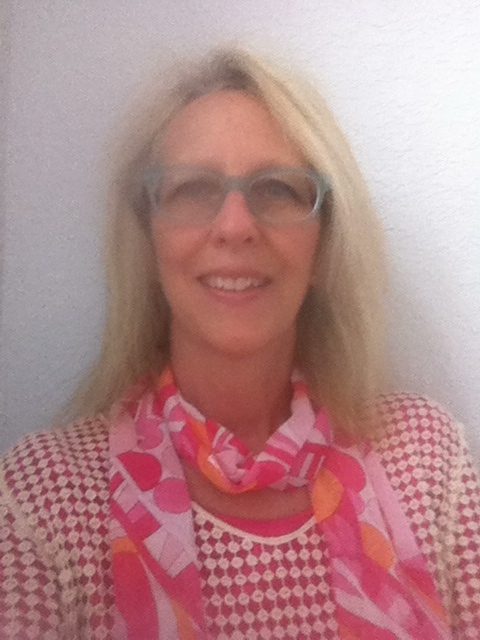 Diane Weber Bederman is a multi-faith endorsed, hospital trained chaplain, author and blogger. Leslie Loftis, Esq. is a freelance writer, senior contributor to The Federalist and General Council to Hub Dot. Shazia Mirza is a Fulbright scholar and the Program Manager of MY Foundation, an NGO in Lahore, Pakistan advocating for Shared Parenting. 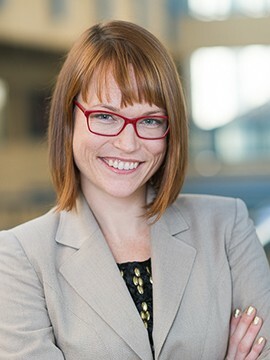 Dr. Kiley Hamlin is a Canada Research Chair in Developmental Psychology and Assistant Professor of Psychology at the University of British Columbia. Dr. Sandra Arango-Padron M.D. is a pediatrician, proud mother of four, who advocates for the vulnerable, especially children and the disabled. Many children have had their beautiful voices silenced and cannot freely voice their desire to spend time with both their loving parents. Sandra is a staunch supporter of anti-bullying of children and adults and the fair and equal rights of both fit parents. Karen Wood, LMHC, PC, CAP is the owner of the Life Counseling Center of Broward. Jean Lupariello, Esq. is a certified collaborative law attorney, practicing family law. Alison Bushell is the Director of Child and Family Solutions ltd, the co-founder of www.childandfamilysolutions.org and is a Social Worker with 22 years Local Authority experience. Heidi Crimins, Esq. is the Founding Attorney at Crimins Family Law. She is a Florida Supreme Court Certified Family Mediator. She has been collaboratively trained and is a member of the Central Florida Collaborative Law Group and International Association of Collaborative Professionals. 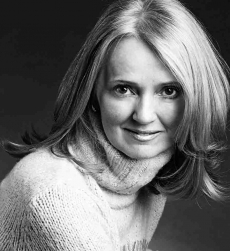 Marta de Tena is the Author of "Shared Parenting: Customizing for our kids" and a writer for Elle Magazine. Shannon is a new member to LW4SP and a strong supporter of Equally Shared Parenting. LW4SP Member Kay Sell supports Equally Shared Parenting. LW4SP Member Sally Broessel supports Equally Shared Parenting. Holly is the owner of The Birds Nest boutique and supports LW4SP. Roz Peterson is a distinguished representative from Minnesota. Cindy Chisvin is a member of The Ontario Association of Consultants, Counselors, Psychometrics and Psychotherapists. 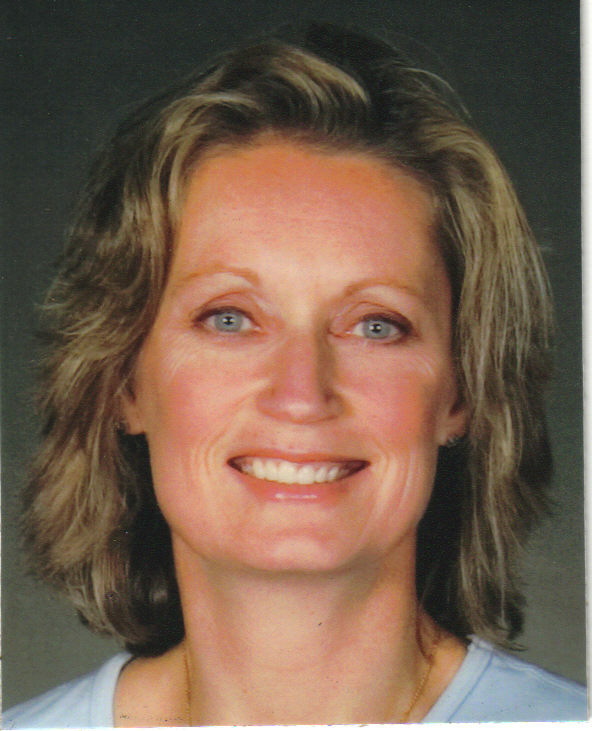 With over thirty years of professional experience Cindy completed her Masters of Education degree, with a special focus on counseling therapy, from University of Toronto. Una Archer is a psychologist specializing in supporting secure parent-child relationships. R. Shelly Loomus, JD, MSW, is an author, speaker, educator, and coach. Holly is an Adjunct Assistant Professor of Philosophy at the University of San Diego. Dr Sue Whitcombe is a Counselling Psychologist in the UK. She is a Chartered member and Associate Fellow of the British Psychological Society (BPS), Deputy Chair of the Training Committee for Counselling Psychology and sits on the BPS Expert Witness Advisory Group. Antonia has been practicing mental health counseling for over 10 years in a variety of settings such as foster care, juvenile justice facilities, crisis line, families living with someone with a mental illness and victims of Hurricane Sandy. Dr. Berkovitz brings a caring and compassionate attitude along with a therapeutic philosophy of “the appropriate therapeutic touch and of the right amount of therapeutic intervention”. 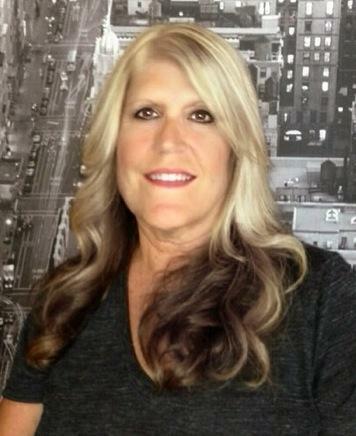 Terri Compton is a Licensed Marriage and Family Therapist in private practice in Palm Desert, CA. Terri serves as a touchstone for non-traditional families such as divorced, co-parenting, stepfamilies, and single parents. Ella is a family law lawyer at Hummingbird Lawyers LLP with a special focus on cases involving custody and access issues. Her legal work experience includes family law matters with some prior work on civil litigation, corporate, commercial and immigration files. 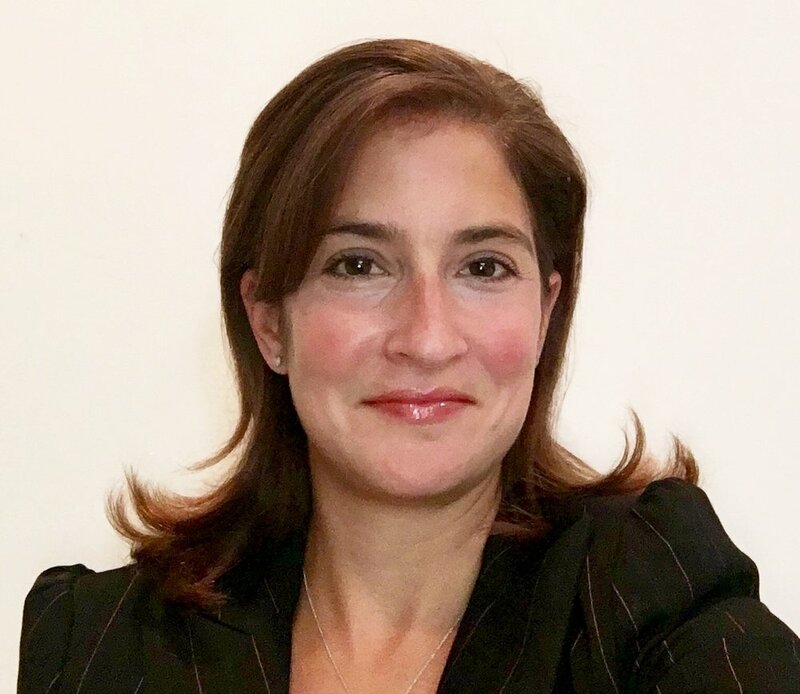 Lara Bazelon is an associate professor of law and the director of the Criminal Juvenile Justice and Racial Justice Clinical Programs at the University of San Francisco School of Law. From 2012-2015, she was a visiting associate clinical professor at Loyola Law School and the director of the Loyola Law School Project for the Innocent. Her legal scholarship focuses on the intersection of law and ethics. 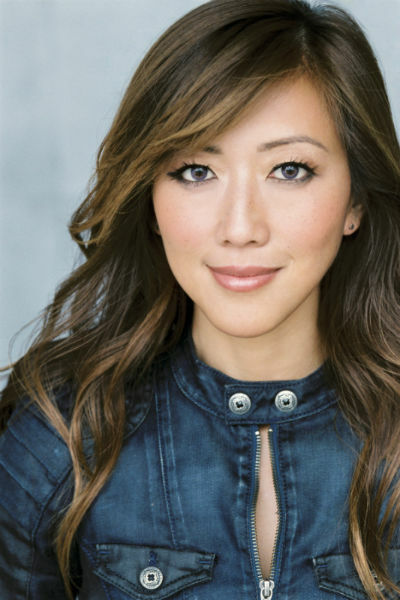 Dr. Judy Ho is a board licensed clinical psychologist, a two-time board diplomate of American Board of Professional Psychology and the National Board of Forensic Evaluators, and a tenured Associate Professor of Psychology at Pepperdine University. Sinta Ebersohn is an accomplished writer with regular publications in Elephant Journal, Divorce Force, Huffington Post, IOL, News24, The Good Men Project, WomanOnline, The Minds Journal and more. Based in South Africa, Sinta is the founder of Fair Divorce, a website where all issues relating to divorce can be addressed. Marian is an Elected Paralegal Bencher for the Law Society of Upper Canada and the founder of Lippa Legal Services in Toronto. Dr. Yildiz joins LW4SP from Turkey and is a National Certified Counselor (NCC), which is the prominent certification for the counseling profession in the United States. 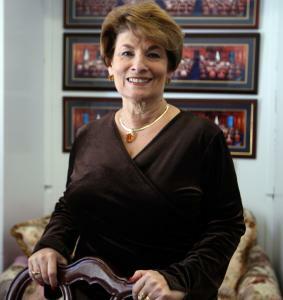 Professor Dr. Jasna Bajraktarević is a distinguished professor of psychology at the University of Sarajevo. She also practices psychotherapy in Sarajevo, Bosnia Herzegovina. 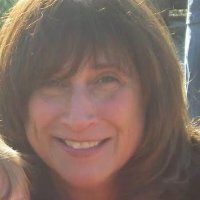 Julia Nepini is a Licensed Independent Clinical Social Worker, and a member of the Academy of Certified Social Workers. "We believe, in the absence of abuse, neglect or abandonment, children's desires, needs and interests are best served when they grow up loving equally, and equally loved by, both their parents. Further, children benefit equally from the diversity of both mothers and fathers and from the maximum involvement of both parents. Millions of family members, both women and men, have silently suffered the loss of children they love and care deeply about as a result of misguided laws and family court practices which systematically restrict a child’s access to one parent and half of their extended family. Both children and families deserve better than to be forced into an adversarial process with policies that encourage the minimization of one parent in the lives of their children. It is our aim to change this system. The first step is endorsing the statement below. The next step is inviting your friends and family members to do the same." Join Leading Women for Shared Parenting by Filling in the Blocks Below. Sign up and endorse Shared Parenting. Women from all walks of life support Shared Parenting. Everyone is invited to participate. LW4SP updates the list of supporters nightly. We do not sell, or rent, your information to third parties, ever. Thank you for participating. Add me to the LW4SP eNewsletter list. Contact me with more information about volunteering for LW4SP. Thank you for supporting shared parenting by endorsing the Leading Women for Shared Parenting statement. LW4SP is a voluntary effort. If you would like to become more actively involved visit our contact page. If you would like to send a picture for inclusion in the LW4SP gallery attach the image to an email and send it to admin@lw4sp.com. Thanks again. While we wish we could change Family Law for free, the fact is, advocacy costs money. If you could even make a $10 donation, it would dramatically help the Cause of Equally Shared Parenting. Donate now and help us make a real difference! Thank You for Supporting the Leading Women for Shared Parenting statement. Please use the form on the contact page to send us your thoughts and comments. LW4SP also invites men to endorse the statement. Please forward this page to your friends and family members and spread awareness through your social media outlets via facebook, twitter, etc.